HAD TO RELIST THIS DUE TO BUYER NOT MAKING PAYMENT. IF YOU BUY, PLEASE MAKE PAYMENT ASAP. 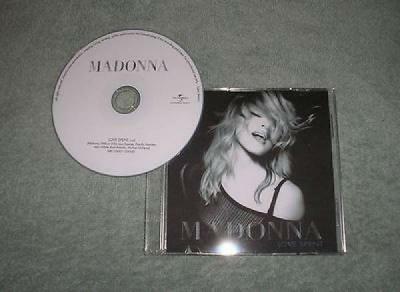 CD & COVERARE IN MINT CONDITION. TRACK AND LABEL INFO ON INSIDE.